March 19, 2014 in featured, Google, Student Voice. February 11, 2014 in Google. January 27, 2014 in Google, Uncategorized. January 21, 2014 in Google, Student Voice. Google Glass Makes its Debut at BHS! 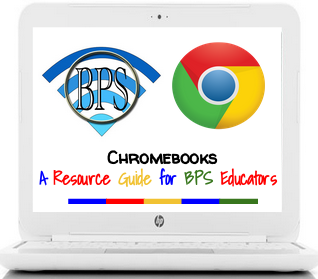 January 13, 2014 in Google, Teacher Resources.